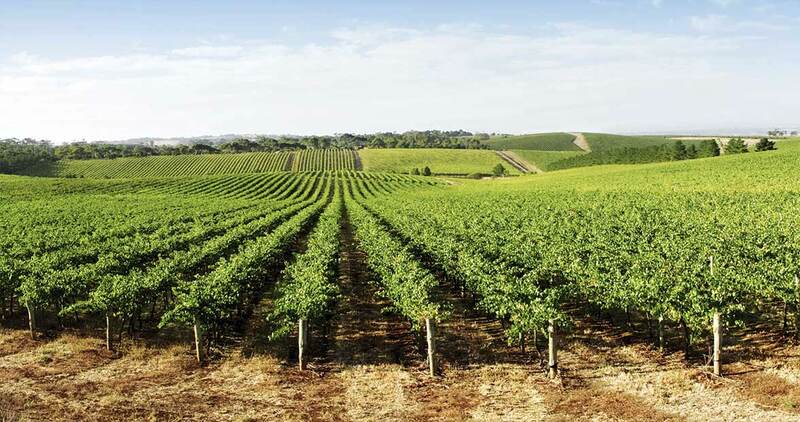 Australian Vintage offers the complete Australian wine solution, from tailored wine products and services that extend from established brands, private label, winemaking and sourcing through to wine marketing, packaging and logistical solutions for today’s global wine market. 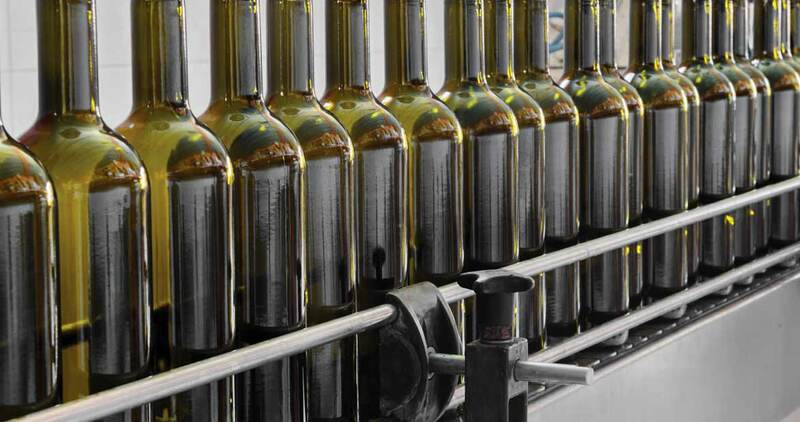 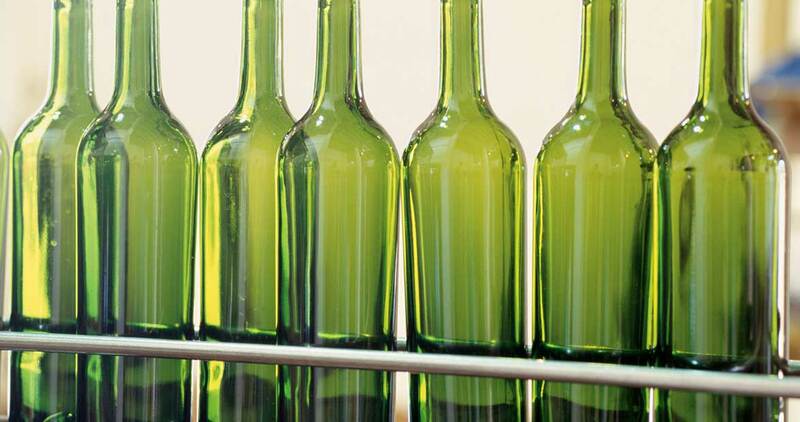 Our full service capabilities extend from bulk wine supply, own brand solutions and bespoke branded solutions through to no and low alcohol production, concentrate, contract bottling and vineyard management. 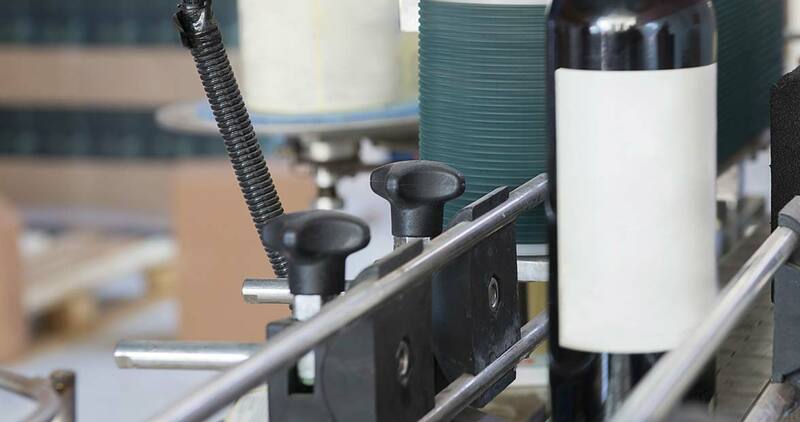 With our 20 years of industry leading experience, Australian Vintage’s capabilities are unrivalled. 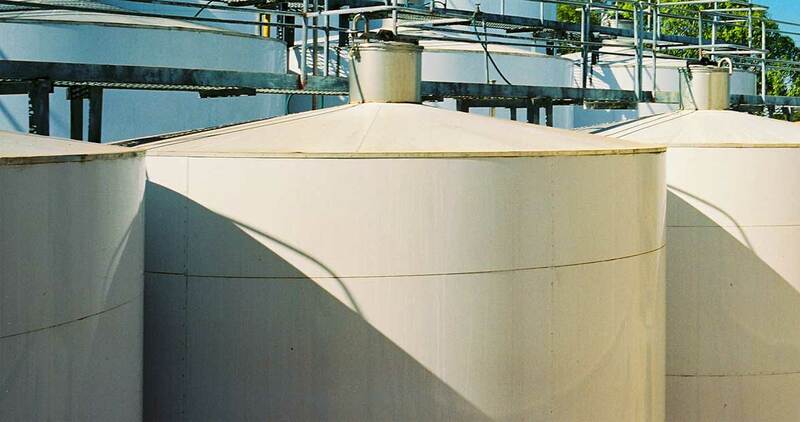 Get in touch if you would like to know more about our capabilities. 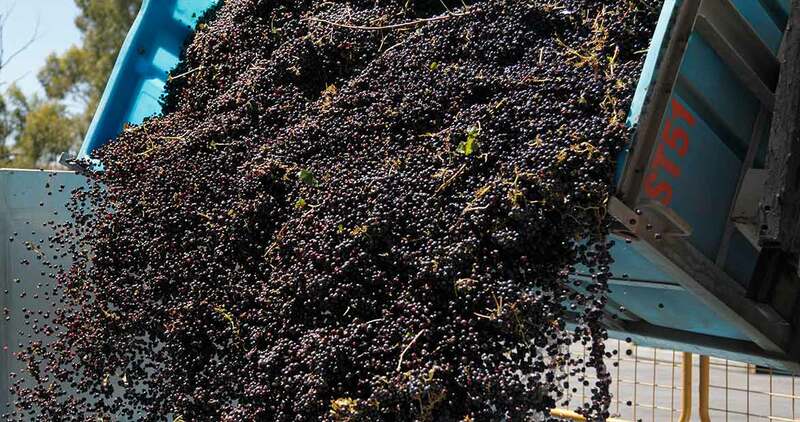 Australian Vintage offers contract processing of grapes into finished wine from small super premium parcels up to 35,000 tonnes of commercially made wine, all with the confidence of fixed prices and terms before processing and BRC certification. 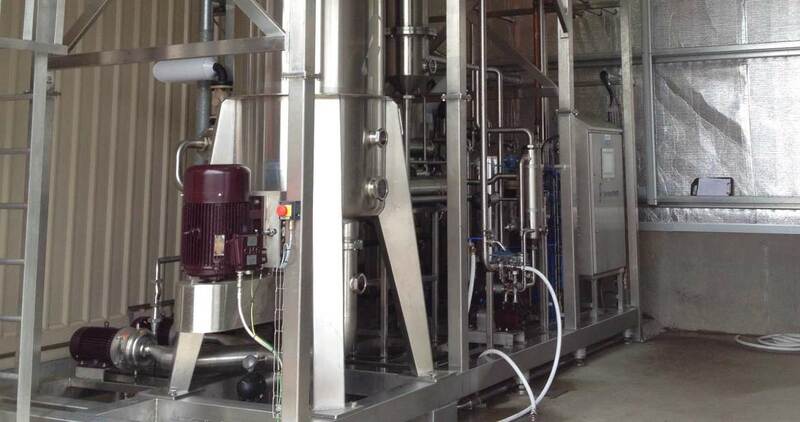 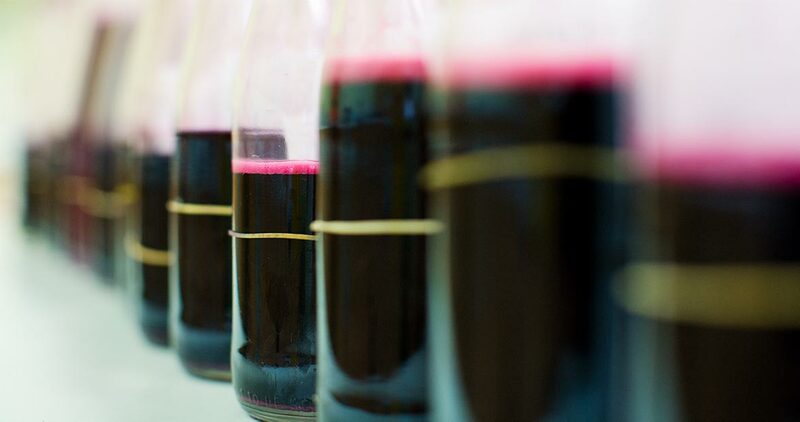 Additional contract processing services include a complete winemaking service ranging from advice regarding wine styles and legislative requirements; de-juicing; wine ex-press and wine made to bottling specifications to a complete laboratory service; wine stabilisation and wine blending.